The Nigerian Naira closed lower against the United States dollar on the parallel market on Monday, despite the Central Bank of Nigeria’s consistent interventions. 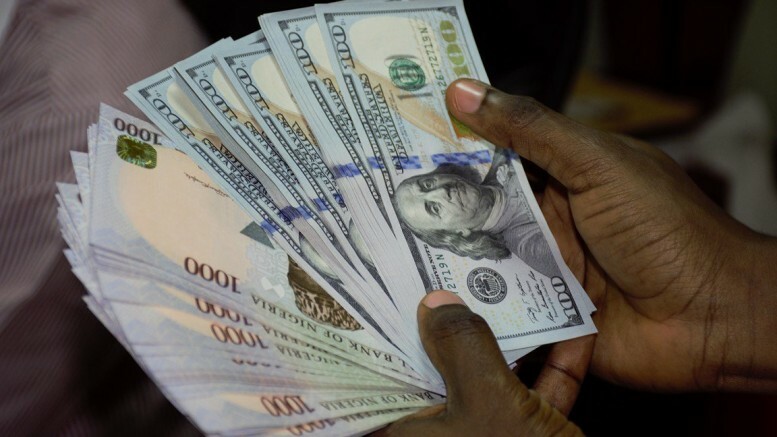 The local currency closed at N365 to a US dollar on Monday, down from N364 it traded before the apex bank sold $194 million and $462 million on Monday and Friday respectively. While the intervention has helped boost business activities in the country, recent data showed its impact on foreign exchange market may have stalled. This is because, with over $5 billion dollars injected into the foreign exchange market, the local currency remained considerably low from the CBN’s target of N250 to US$ 1. “The pace of appreciation of the Naira value is no longer proportional to intermittent intervention. 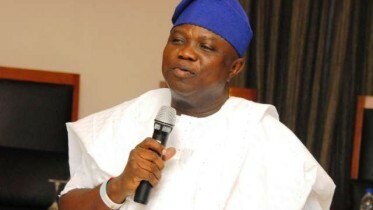 Therefore, there is a need for complementary fiscal and monetary policy to further deepen CBN’s ongoing strategy,” said Samed Olukoya, a foreign exchange research analyst at Investors King Ltd. Experts have said policy-makers need to encourage local participants by lowering monetary policy rate to enable access to cheap loans and boost new job creation. However, the governor of the Central Bank of Nigeria, Mr. Godwin Emefiele said the high-interest rate reflects bank’s operating costs and cost of capital. “Given that most banks have to individually provide security, power and other infrastructure, it is not surprising that some of these costs are passed on to customers in the form of high interest rates,” said Mr Godwin Emefiele. “Central bank needs to review its monetary policy to accommodate both lenders and customers if the 14.2 percent unemployment rate and the over 47 percent youths’ underemployment/unemployment are to be reduced,” Samed added. Be the first to comment on "Naira Closes Lower Despite Intervention"